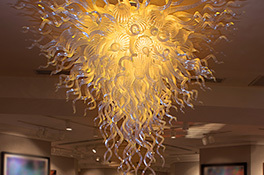 The Grand Wailea a Waldorf Astoria, Hilton Worldwide Resort. 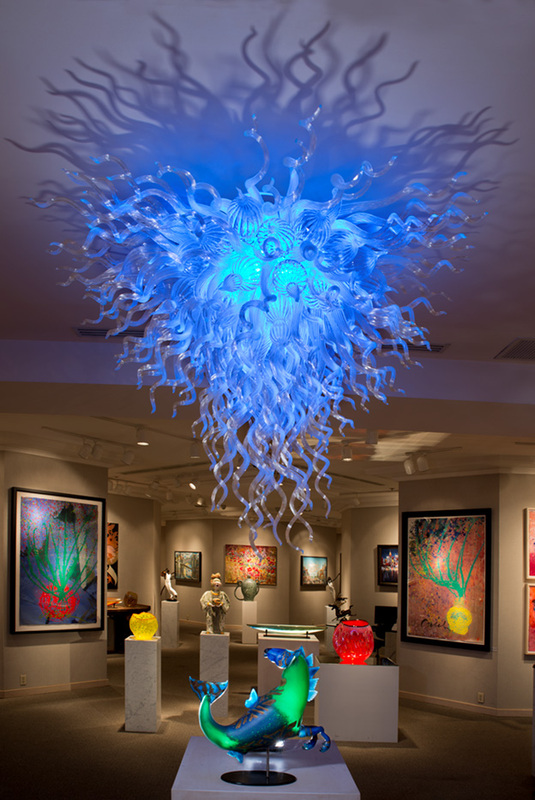 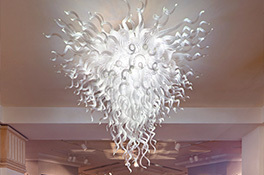 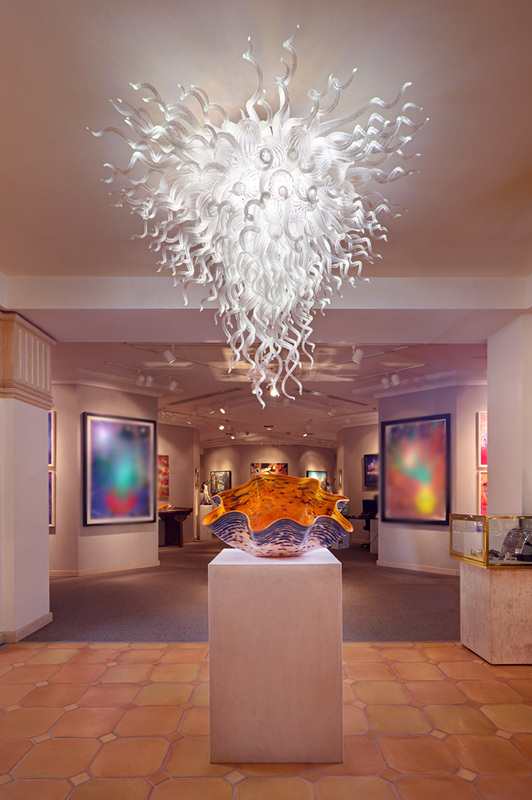 Robert Kaindl created a stunning custom chandelier for the NaPua Gallery Foyer. 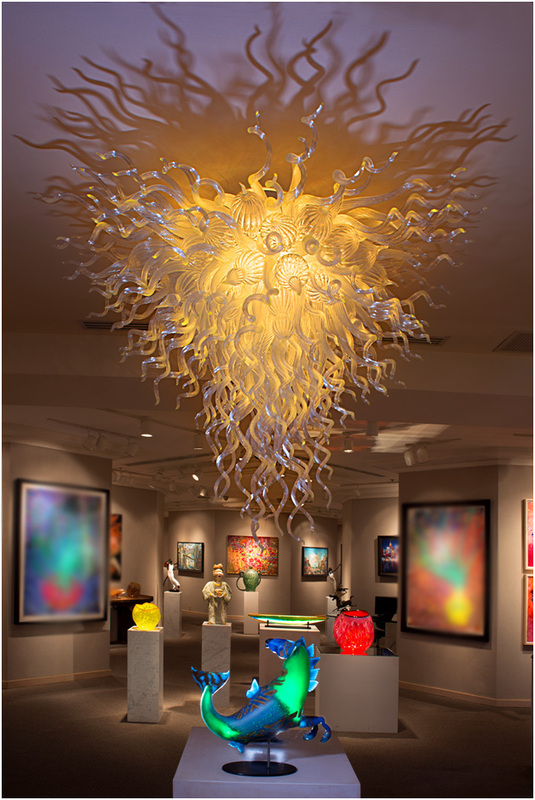 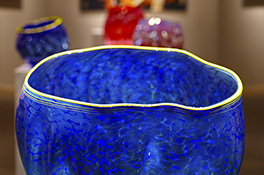 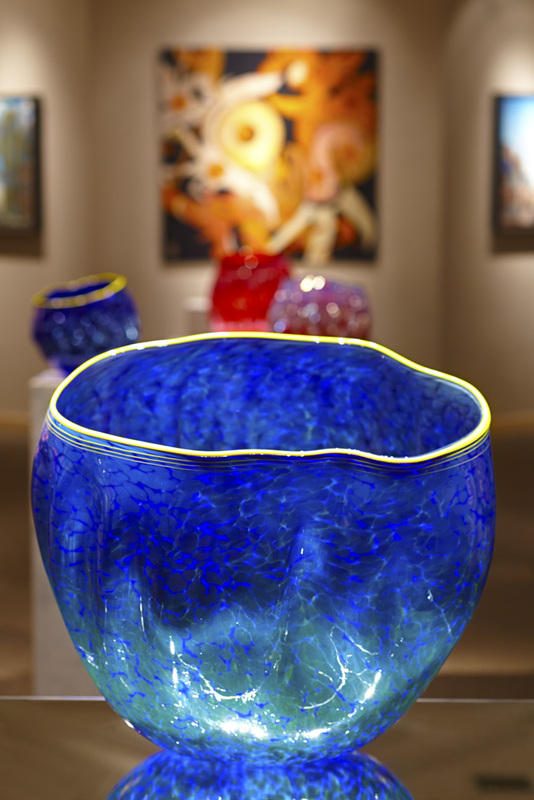 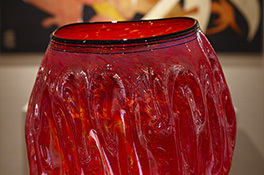 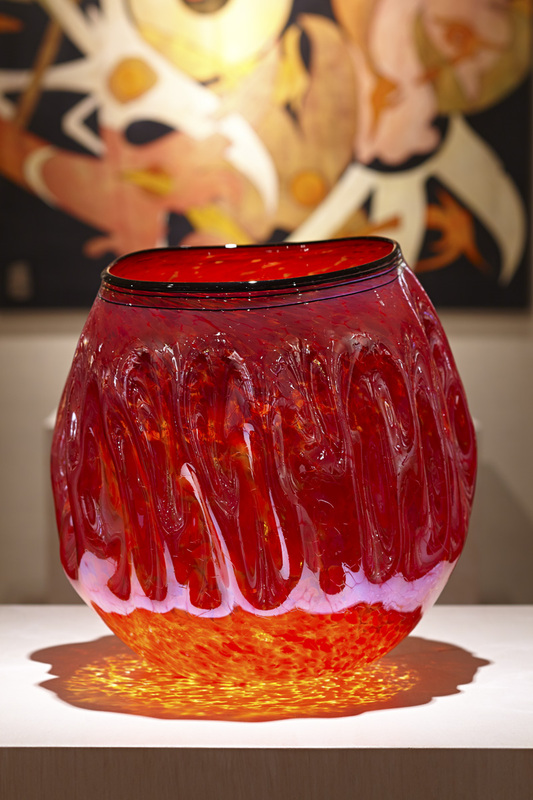 At once timeless and technologically cutting edge; this masterwork, created in clear art glass, provides the Collector with color on demand.